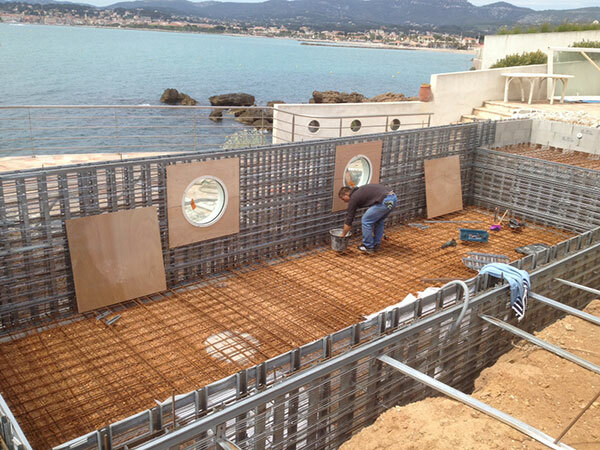 MARINAL is a French company who builds one-piece and shuttered reinforced concrete swimming pools. The Fédération des Professionnels de la Piscine (French Federation of Swimming Pools Professionals) fully recognised its skills and knowledge. 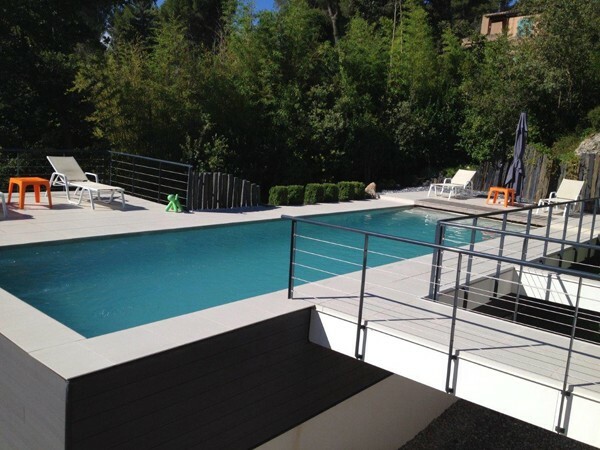 MARINAL’s manufacturing method for reinforced concrete swimming pools is exclusive and patented. MARINAL has an extensive network of authorized distributors in France, but also in the overseas territories (Reunion, Antilles) and in other countries (Spain, Italy, Morocco, Canada …). To find the nearest distributor, please contact us using our on-line contact form. 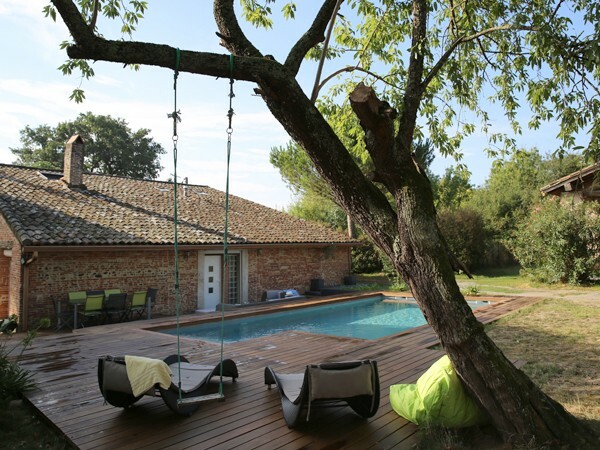 MARINAL is not just a builder of concrete swimming pools. Our team is at your side since the very beginning of your project, well before the pouring of concrete. 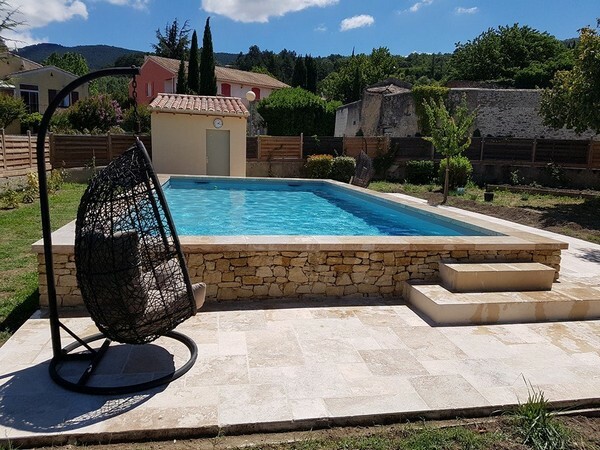 We advise you on the best location in your garden, we inform you about the administrative steps with your city council, we help you choose among the different shapes of swimming pools, coverings, lights, security systems. We also give you advice on maintenance and on every question that would come up to your mind. We are here to help you build the swimming pool you are dreaming of.